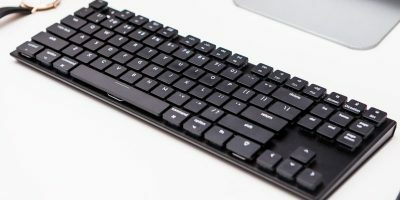 If you are looking for a slim, portable and wireless mechanical keyboard, Keychron wireless mechanical keyboard could be what you are looking for. 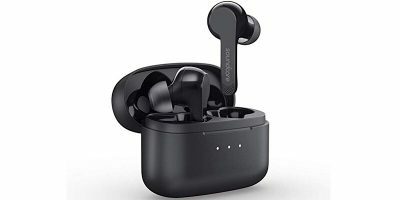 Wireless earphones are popular but also very costly, unless you get the very affordable Soundcore Anker Liberty Air True-Wireless Earphones. 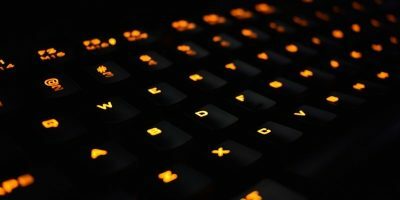 There aren’t many wireless mechanical keyboards on the market. Here are some of the best wireless mechanical keyboards that are worth your consideration. 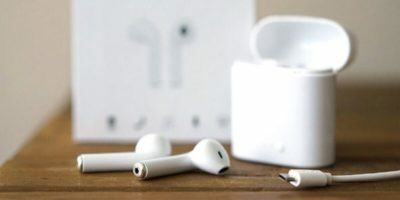 Have you wanted a pair of Apple’s AirPod earbuds but the price is just too steep for you? Then you should check out the Air Bud Wireless Bluetooth Earbuds. 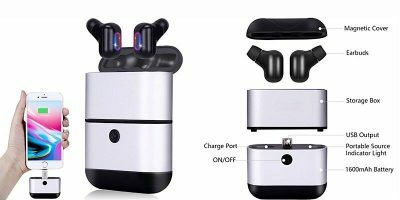 With the Cresuer Touchwave True Wireless Bluetooth Earbuds, you get Bluetooth technology, noise cancellation, and carbon nanotube diaphragms. Small wireless earphones are the trend nowadays. 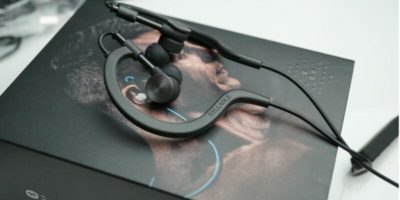 We tested out the Aelec S350 wireless Bluetooth headphones for a week, and they don’t disappoint. 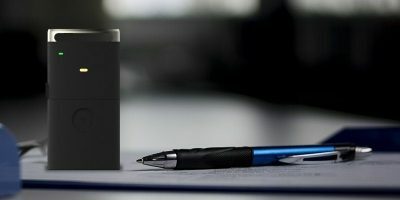 Halberd is a smart Bluetooth key that can be used to lock and unlock your computer based on the proximity between your computer and the device. No one wants to have their wireless earbuds or smartphone die on them. 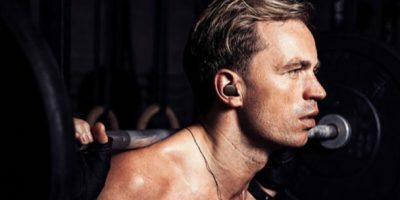 The Kitbeez True Wireless Bluetooth Earbuds will kill two birds with one stone. 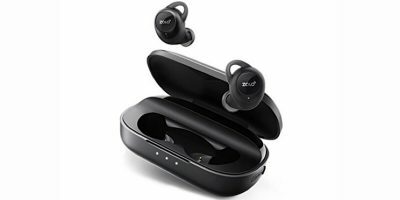 A truly wireless set of Bluetooth earbuds is always a good find, and to get them at a great price is even better. The Anker ZOLO Liberty+ True Wireless Earphones fit the bill in both areas. It’s possible to make the Web work for you and do it in a completely safe manner. All you need is a Private Internet Access VPN: Two-Year Subscription. Have you been sitting on ideas for different designs for your house? 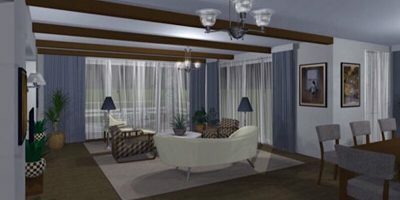 With Live Home 3D Pro for Mac you can tackle all the projects that you have been dreaming about. When buying a router there are a number of factors to take into consideration. Here is what you need to know to make an informed buying decision. When you’re doing a lot of browsing the Web on your Mac, you want to be sure to do it securely. 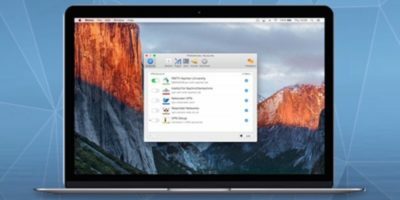 You can do that with Shimo: VPN Client for Mac. Apple made some people very frustrated when they eliminated the headphone jack on the iPhone 7. 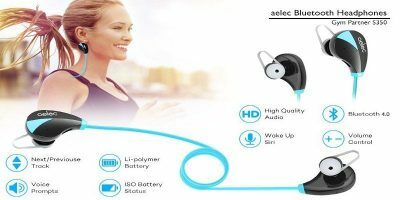 Solve the problem with Syllable D700-2017 Wireless Sports Earbuds. Need more space for your mobile device? 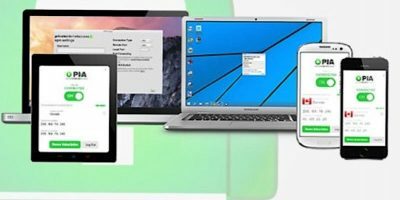 Want to share files with multiple mobile devices? This WiFi U Disk is a wireless flash drive that can help. Tired of your wireless service? Luckily, you can switch to AT&T and get $300 in credits when you trade in your smartphone and buy a new one on AT&T Next. Even if you’re not an expert on Internet connections, there are a few simple ways to improve the strength and speed of your wireless network. Here’s how. 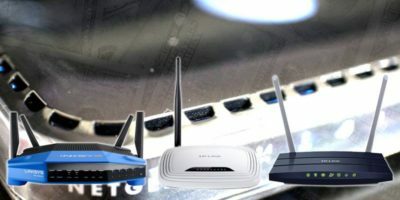 To ensure you are safeguarding your computer and Internet activity, it’s necessary to use the following tips to lock down your insecure wireless router.